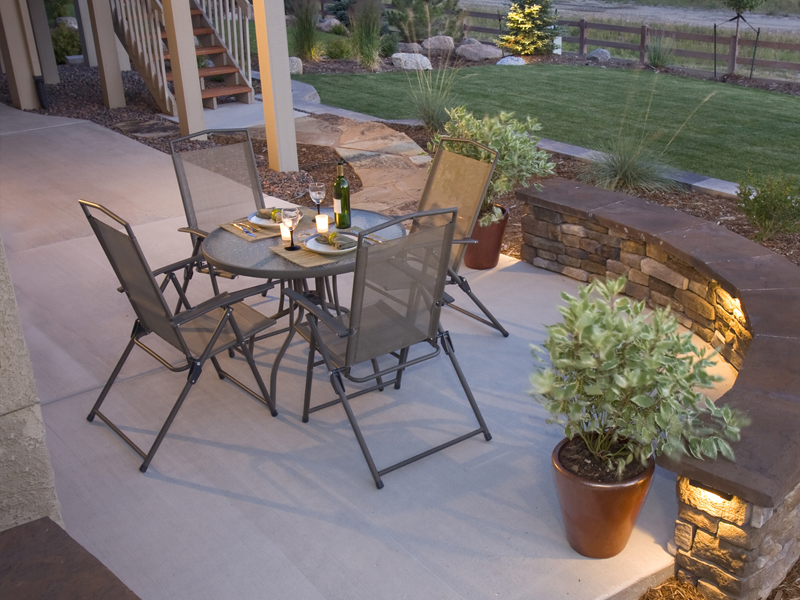 We design and install beautiful driveways & patios in Edinburgh and throughout Scotland. 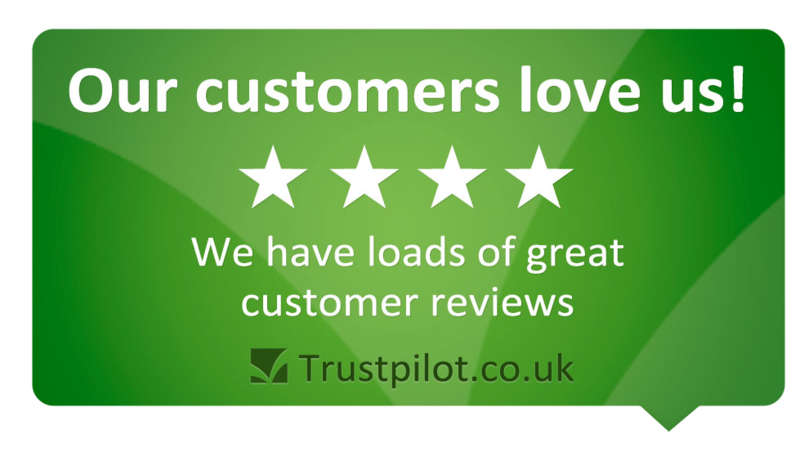 We aim to provide each and every customer with a professional, honest and reliable service with excellent results to match. 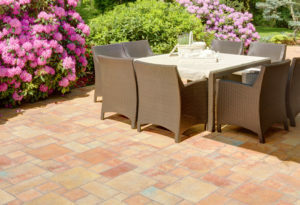 At Edinburgh Paving Company we offer a wide range of high quality patio, driveway & paving services throughout Edinburgh & the surrounding areas. If you would like to view some examples of our previous paving, patios & driveways then please feel free to visit our online gallery page. 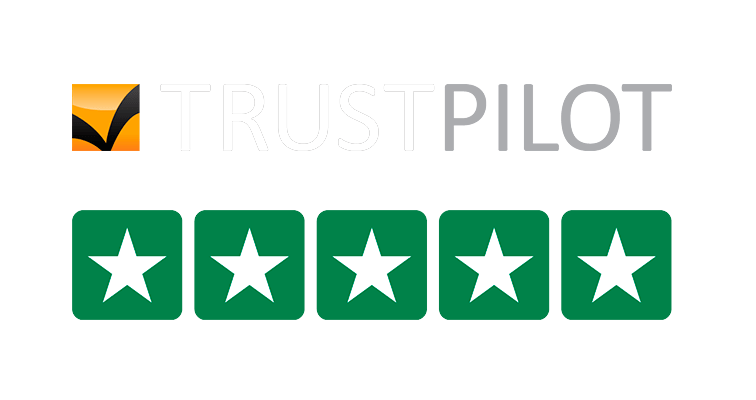 Getting a quote for your new driveway is easy, just click the link below and fill out our online quote form and we will be back to you with a free quote. 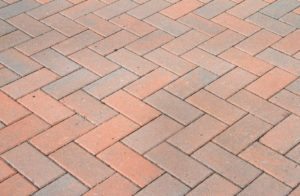 Welcome to Edinburgh Paving Company we are a well established and highly reputable business that is based in Edinburgh, and is proud to be able to serve the whole of Scotland. 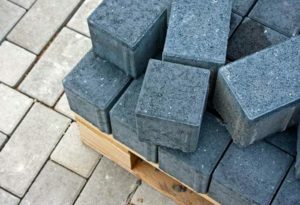 As specialists in our trade, Edinburgh Paving Company has a vast amount of experience in the installation of Block Paving, Patios, Driveways, Tarmac, Resin Driveways, Pattern Concrete and many more popular paving products. As a company we have built up our reputation on trust and loyalty. We provide all of our customers with a friendly and professional service with a high level of customer care at all times. 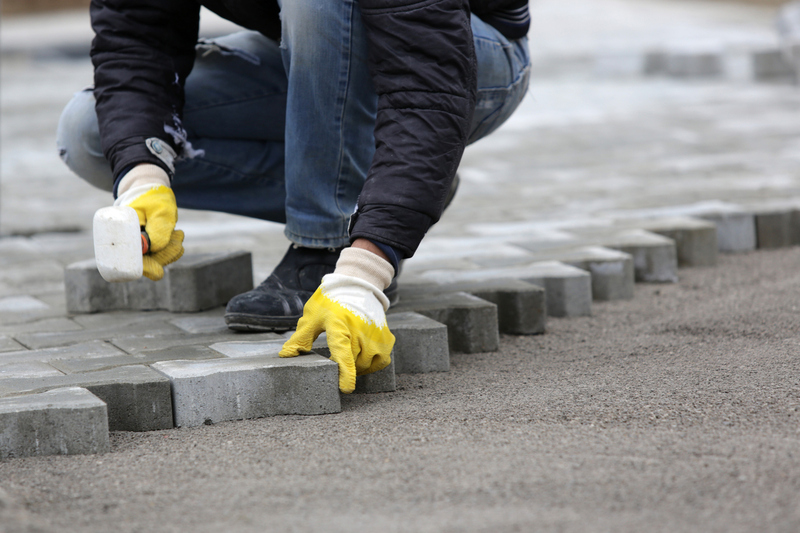 We always ensure all driveways, patios and other paving projects are completed to a very high standard. Over the years we’ve undertaken everything from the traditional to modern & contemporary designs. You can choose from a vast selection of designs, colours and patterns to complement your taste and style of your home, our driveways and patios are as practical and hardwearing as they are attractive. Please feel free to watch our company video to find out more about our business and the paving services that we have to offer. Edinburgh Paving Company can provide a wide range of high quality products to ensure our customers are left with the best results possible. 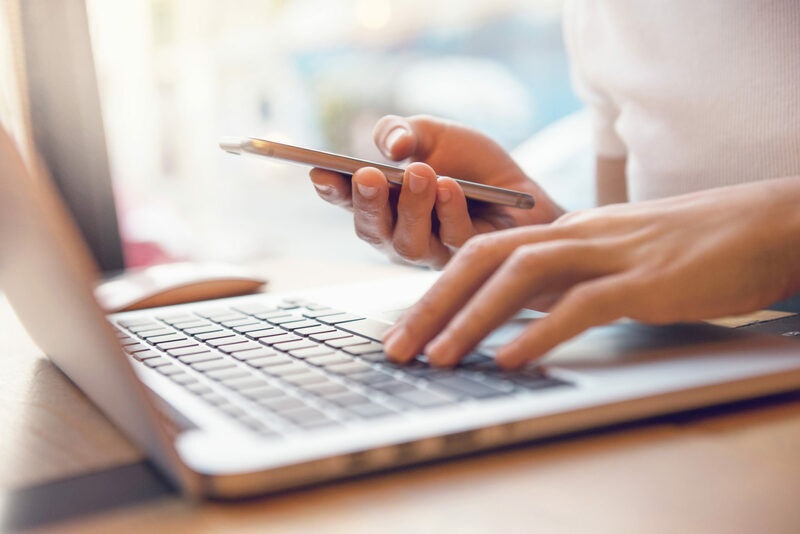 If you would like a free no-obligation quotation from us then please feel free to get in touch with us today and we will be more than happy to assist you further. Our blocks come in a wide range of colours and styles from traditional to contemporary all of which can be completed with a unique pattern. 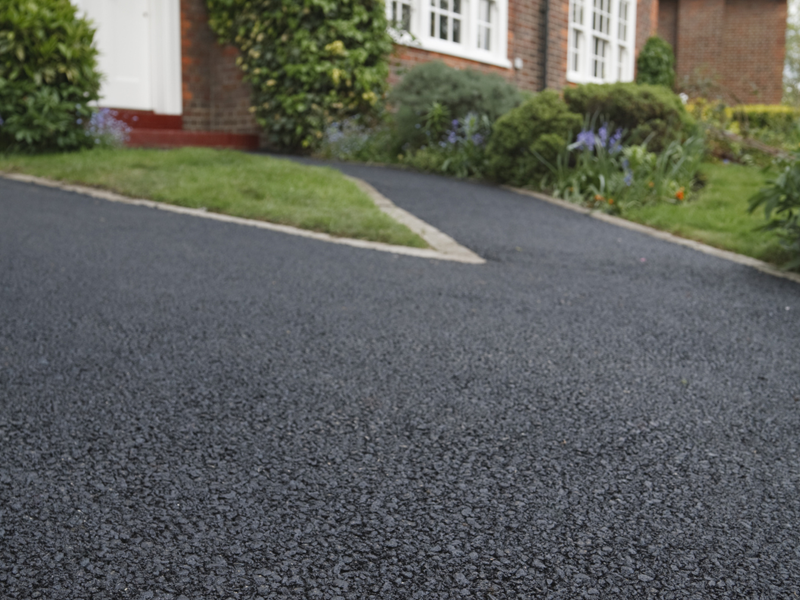 Tarmacadam is a popular material due to its durability and affordablity. 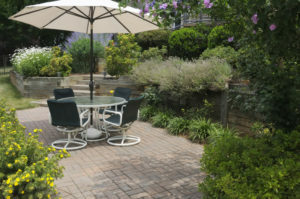 It is also available in a variety of colours that bring outdoor spaces to life. Creating the right effect is an important part of the initial design stage. We cater for traditional, modern and contemporary designs. 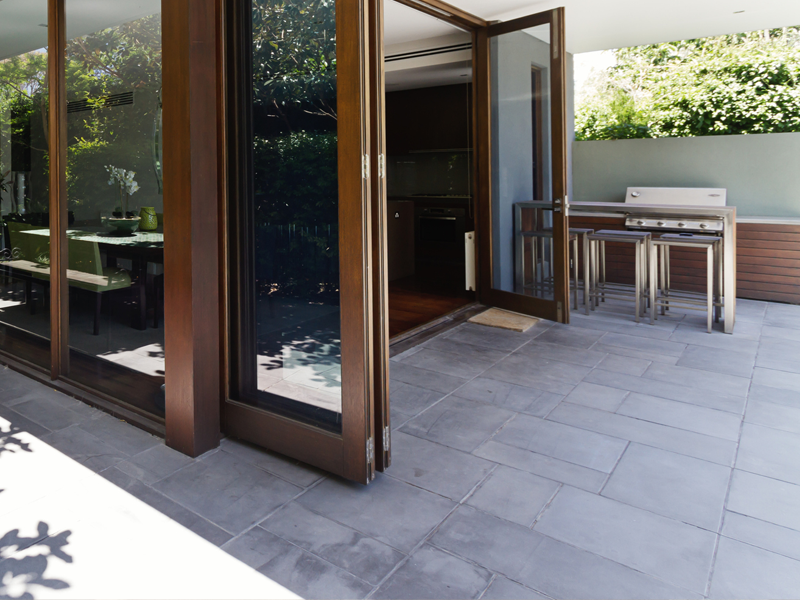 Sandstone Paving is a subtle material and perfectly blends beautifully into any setting. 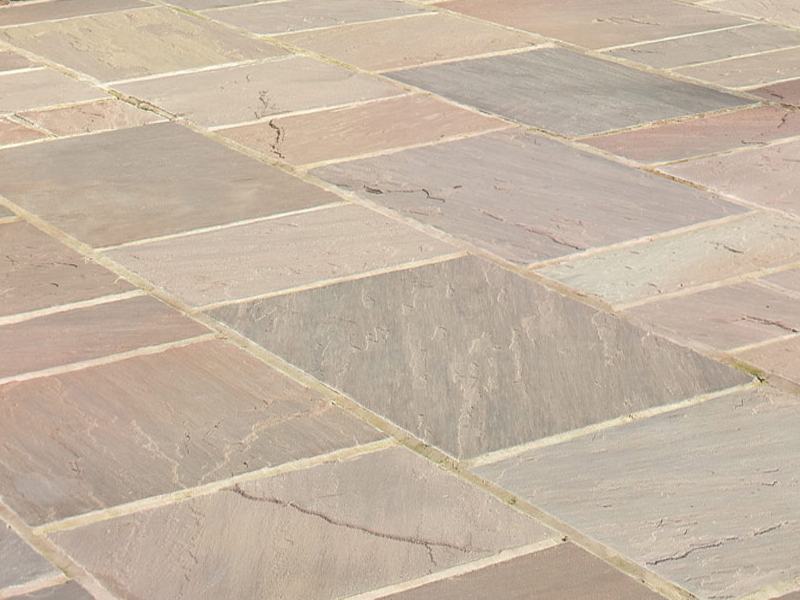 Our range of Indian sandstone colours is ideal for pathways, patios and steps. 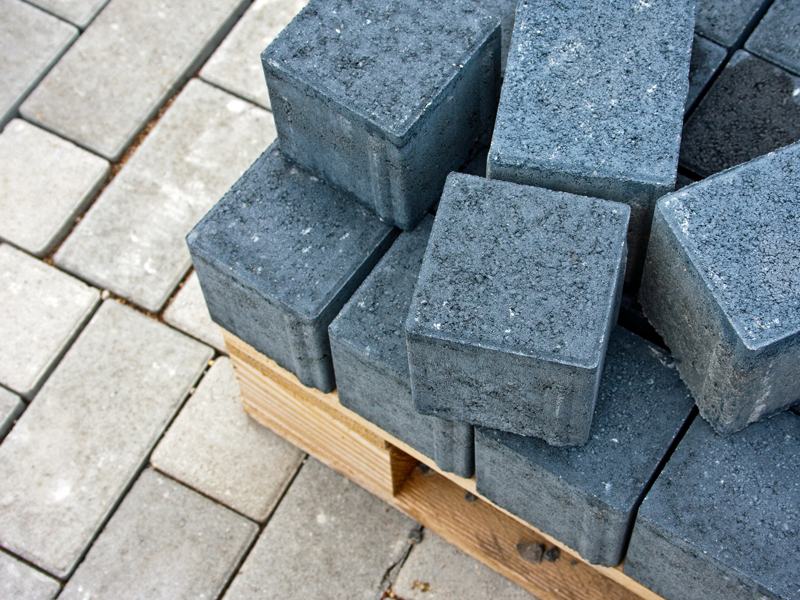 This is an innovative method of imprinting the surface of freshly poured ready mixed concrete to give the look of stone, cobbles, brick, slate or even timber decking. 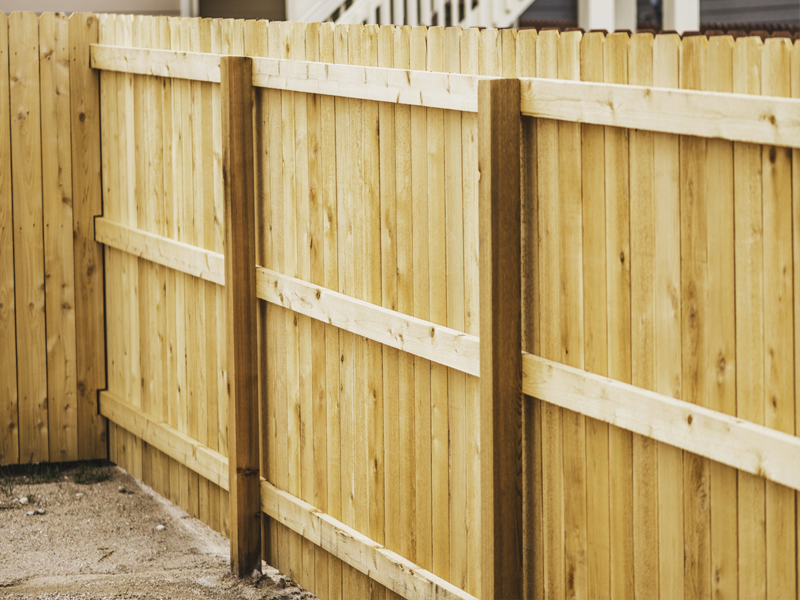 We can provide our customers with high quality & long lasting garden walls and fencing solutions which are guaranteed to compliment your home or property. Below are some examples of the types of projects that Edinburgh Paving Company is able to undertake. To view our online gallery please click here. If you would like Edinburgh Paving Company to provide you with a free no-obligation quotation on a new driveway, patio or paving project then please do not hesitate to contact us today by phone or email and we will be more than happy to assist you. We aim to to provide s premier product at a reasonable price. Do you have a specific design in mind? Share it with us. 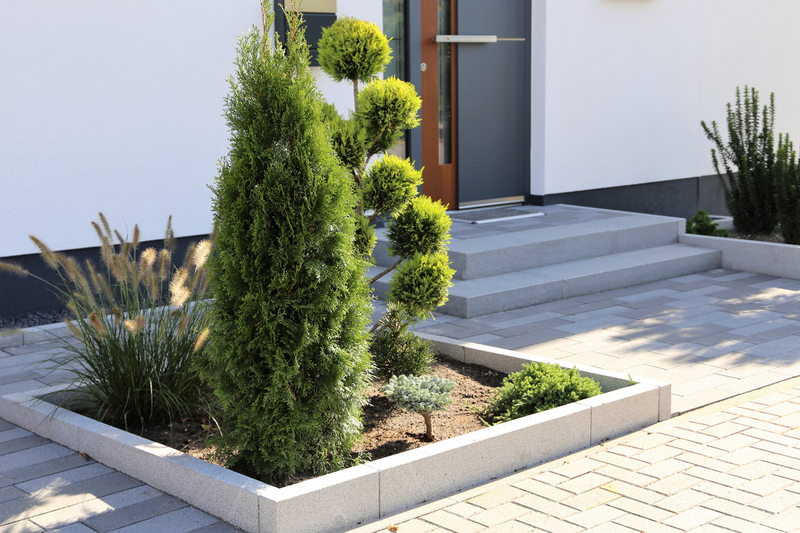 We work closely with our customers to ensure we achieve the perfect look they have visualised for their driveway or garden, you don't pay us until you are completely satisfied with the job. 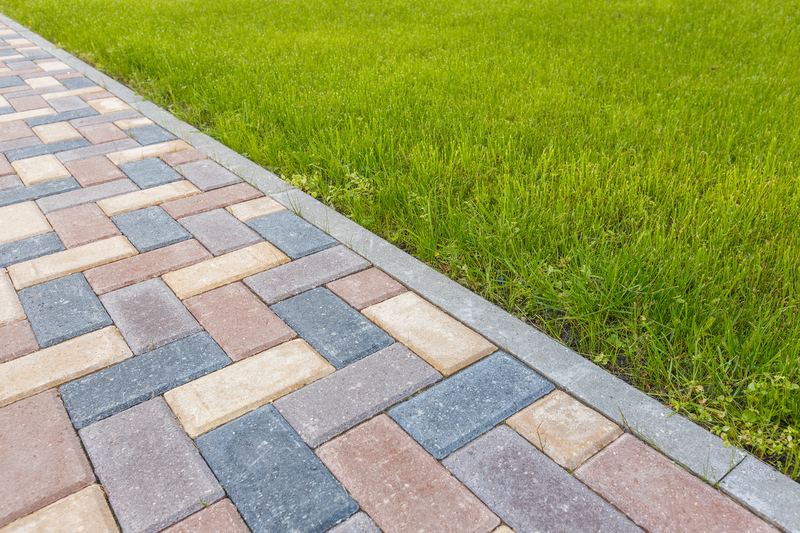 Edinburgh Paving Company - Premium Paving & Tarmacadam services in Edinburgh.